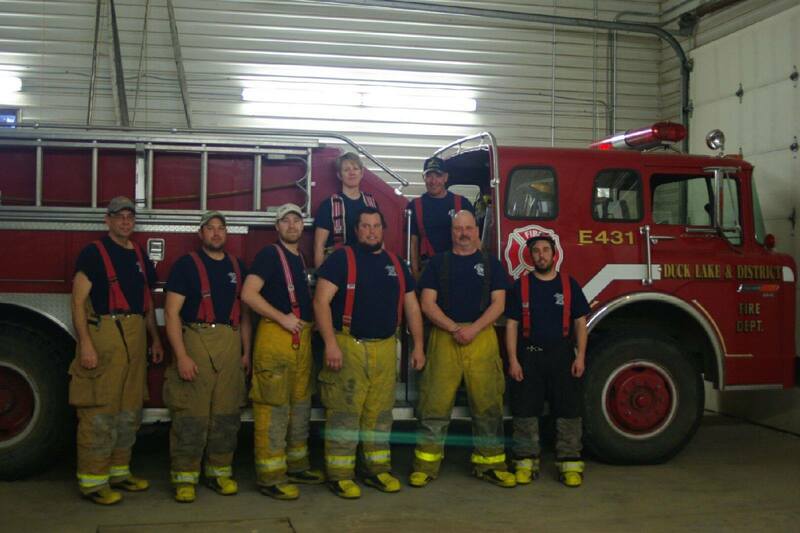 Our 2015 Fire Crew for the Southern Divisions of the RM. This crew works very hard to keep us all safe. Watch for pictures of our new Rapid Response Truck which was purchased using the Fire Reserve by the RM of Duck Lake. This new truck (not shown) is a much needed piece of equipment for our Fire Department, and the firefighters have been working very hard to get it ready for use.